As newborns grow and change, they reach special moments parents won't soon forget. Although some are happier than others - a child getting his or her first tooth, for example - each memory is important to a little one's development. A baby crying at 4 a.m. wakes up a sleepy mother and she tiredly walks over to the child's crib. When will the little one be able to sleep in his or her own bed? And how will parents know it's the right time? There are certain transitional aspects to that change that moms and dads must know, but it should also be celebrated as a major milestone. So, too, should a baby's first words. Although every parent hopes his or her child will say something ingenious, the chances are strong the real thing will be something the little one has repeatedly heard over the course of his or her short life. Along the way, moms and dads can enjoy the signs leading up to this great moment. From cooing to the ability to focus on a person speaking, children will work up to their first words. One of the most significant milestones in a child's life is the transition from baby to toddler. A little one's first birthday is an exciting one and deserves a celebration that parents can enjoy. 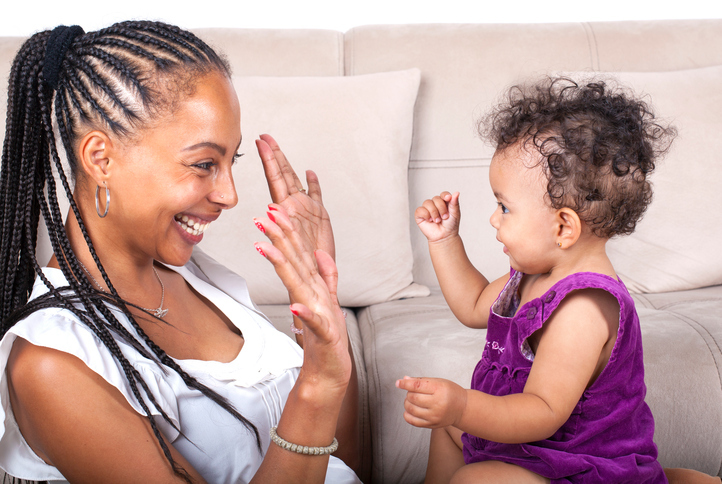 Learn more about some of the biggest moments in a toddler's early life. Crib to Toddler Bed When Should A Baby Start Talking?